Modi challenged the Congress to select someone "capable" as their party president who doesn't belong to "that one family". Wily, shrewd, canny and astute. 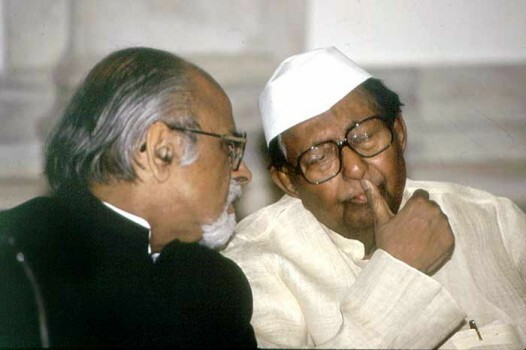 Sitaram Kesri was the quintessential Indian politician. "I Can't Say How Long We'll Support UF"
BUT,CAN HE WIN THE BATTLE?